Intel Ocean Cove seems to be the name of the upcoming core architecture according to a new job listing that has been found online. It seems that Intel is looking for some senior CPU Microarchitects in order to help with the upcoming next-generation CPU core Intel Ocean Cove architecture. 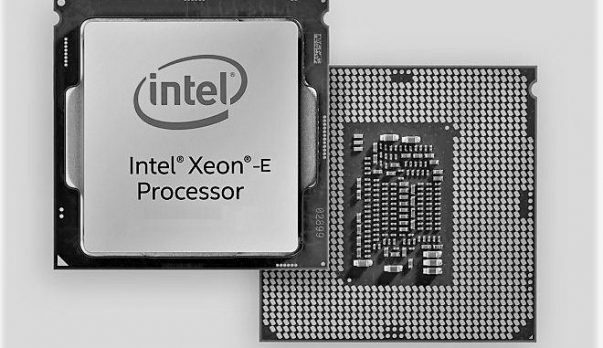 The upcoming core design will power the Intel products for a decade. The Intel Ocean Cove listing has come at a very interesting time as Intel has just hired Jim Keller, something that is known for his work in CPU design. It is safe to assume that he will be working with Raja Koduri at Intel. 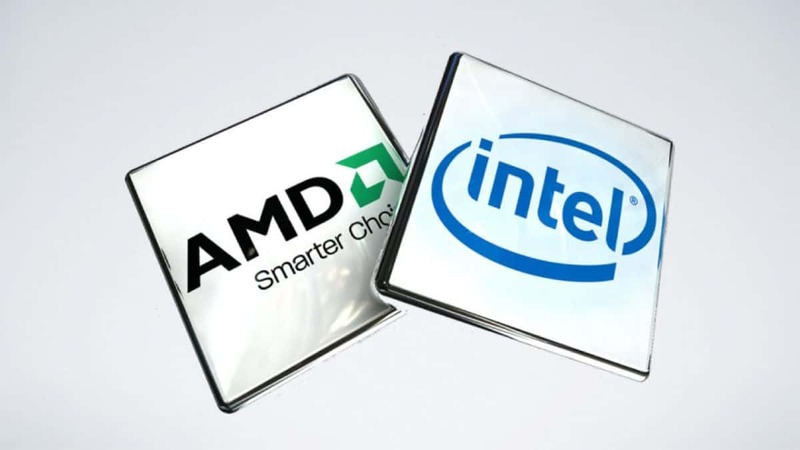 It is also safe to say that AMD has provided Intel with a much-needed engineering motivation that had seemed to have gone in the past. We have not idea what Intel Ocean Cove will have to offer in terms of performance as compared to current and upcoming chips from Intel and AMD and keeping in mind how poorly progress on the 10nm process is going we can assume that the Intel Ocean Cove will not be coming any time soon and could be years away. Intel just announced the mainstream series of CPUs and has confirmed that the upcoming series of CPUs will also be based on the 14nm process. Keeping that in mind you should not expect too much in terms of IPC and performance gains. AMD has released the AMD Ryzen 2000 series and has moved from the 14nm process to the 12nm process. This has increased clock speeds by 400 MHz and efficiency as well. We will keep you updated regarding the matter so stay tuned to SegmentNext in order to learn more. Let us know what you think about Intel Ocean Cove and whether or not you are interested in getting the next generation Intel Ocean Cove CPU Core architecture.